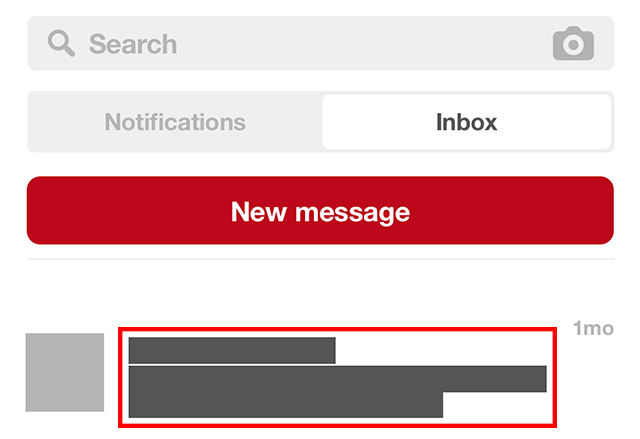 Did you know Pinterest allows you to hide conversations from your message inbox? Our guide will show you how this is done. Note: These screenshots were captured in the Pinterest application on iOS. 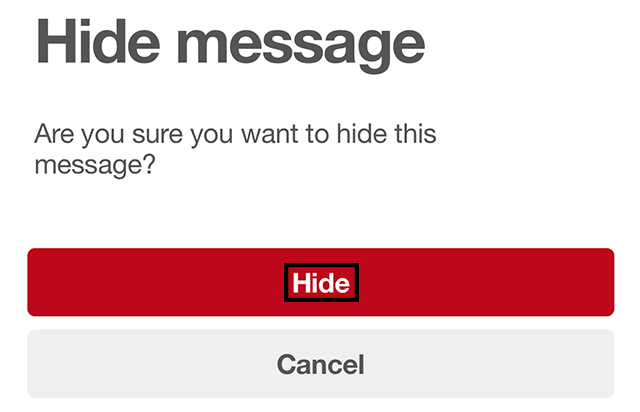 Also note, once you’ve hidden a conversation from your inbox, it will only reappear in your inbox if the other user sends you a message or Pin. If you want to send the user a message or a Pin before this happens, follow our guides to send them a message or send them a Pin. Step 1: Tap “Notifications” at the bottom of the screen. Step 2: Tap “Inbox” near the top of the screen. Step 3: Tap the conversation you wish to hide. Step 4: Tap the settings icon in the top-right corner of the screen. 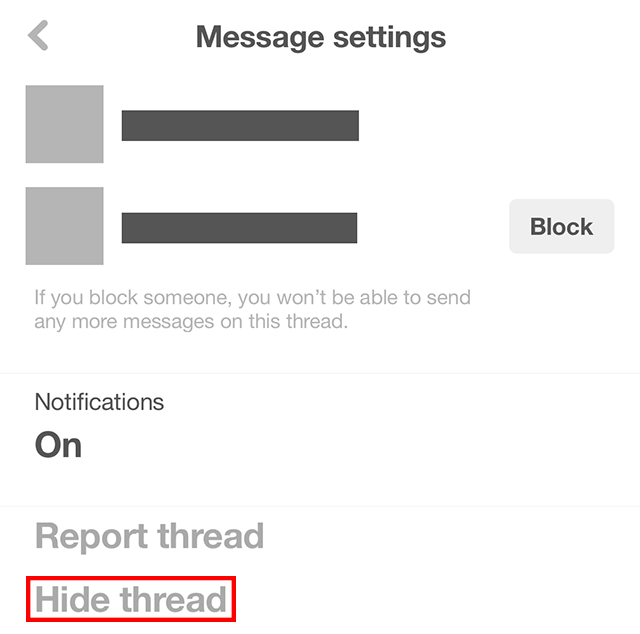 Step 6: Tap “Hide” on the confirmation window that appears to remove the conversation from your inbox.